বাংলাদেশ অনলাইন গ্রসারী শপিং এ ওয়ালীবাজার.কম সেরা কেন ? 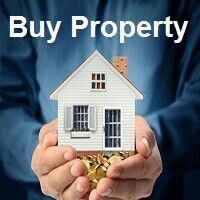 1) Become a supermarket and get it after measuring up to 25% reduction in price. 2) Deliveries within 1 hour of the specified time. The products sold are refundable. 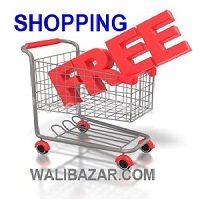 3) Special offers of “Wow offer” for up to 50% discount for some product on every lucky day. 4) You get special discounts on both Save your Time & Tk. 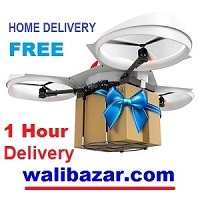 5) Delivery or Shipping cost is fully free in Tha Dhaka City. 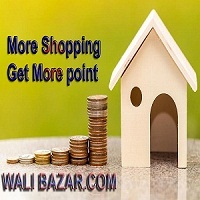 6) The more you buy then more you earn points by payment advance. 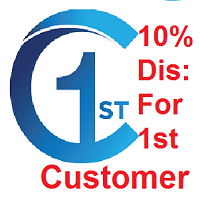 7) There are included VAT & others packaging tax so that save your Time & Tk up to 10% more. 8. 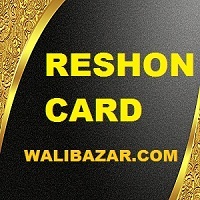 Anybody can save your Time & Tk by getting a “RESHON D-CARD” up to 12% discount more.